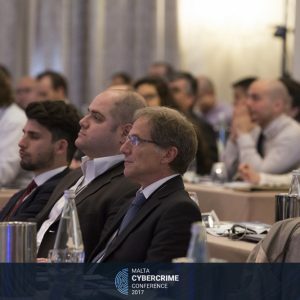 Our growing dependence on information systems has made life easier, trade faster, and the world a smaller place– changing the way we do things and widening our horizons and possibilities. 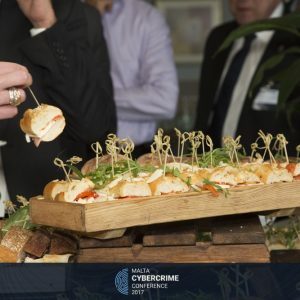 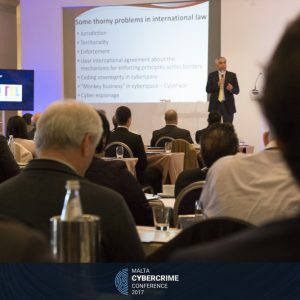 However, the growing use of technology has also led to a rapid change in the perpetration of traditional crimes which are quickly shifting to the digital world and creating novel forms of cybercrimes and offences. 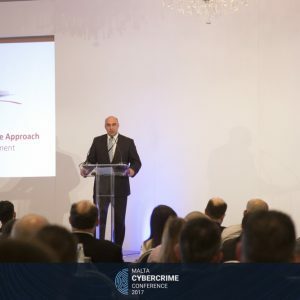 Unfortunately, legislators, authorities and businesses alike still struggle to understand the real significance behind these threats and the costly consequences which can arise. 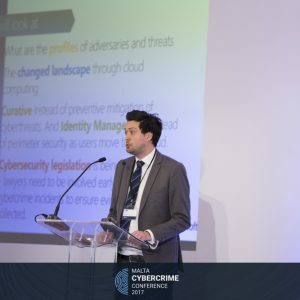 Are legislative developments keeping up with ever-increasing cyber threats? 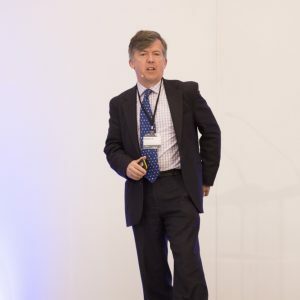 Is your organisation aware of emerging risks and how to best mitigate them? 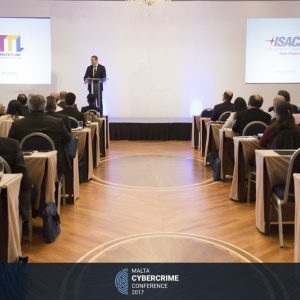 09.05 – 09.30 Axel Voss – Member of the European Parliament, EPP Coordinator for Legal Affairs E-threats – risks for our future? 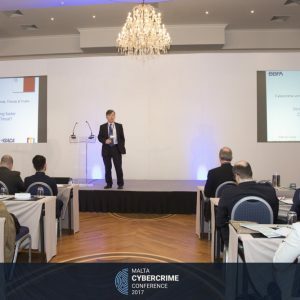 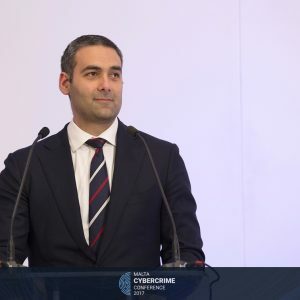 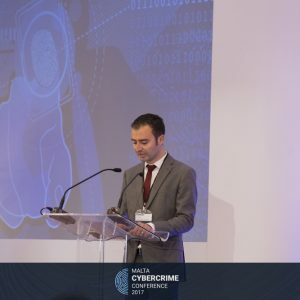 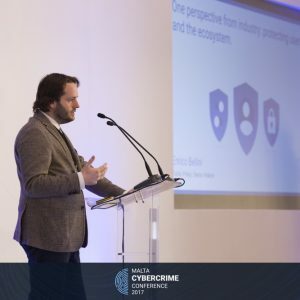 09.30 – 09.50 Inspector Timothy Zammit – Inspector of Police, Cyber Crime Unit, Malta Police Force Smart Policing – Malta’s experience in the fight against cybercrime Malta is currently the smallest EU Member State in both population and area. 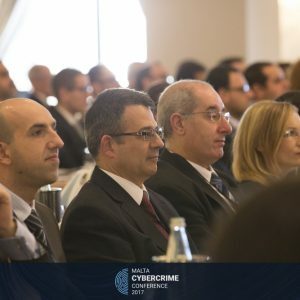 Malta’s small size hasn’t, however, protected the Maltese population from new crimes that are being brought through the digital age. 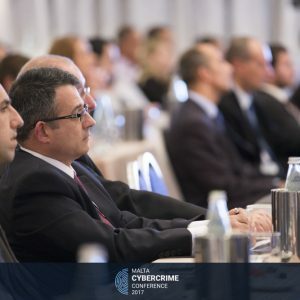 This presentation will provide an overview of the Malta Police Force’s efforts in tackling cybercrime by providing practical examples of proactive and reactive measures that have been introduced throughout the past years. 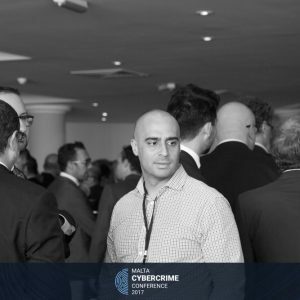 – CEO of Multinational Alliance for Collaborative Situational Awareness Collaborative Risk & Trust – How can we innovate safely? 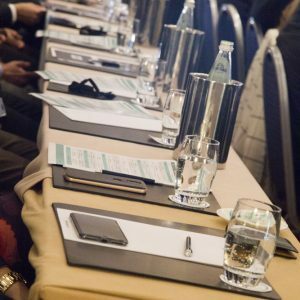 This presentation explores how governments have responded with increasing legislation but little innovation or coordination. 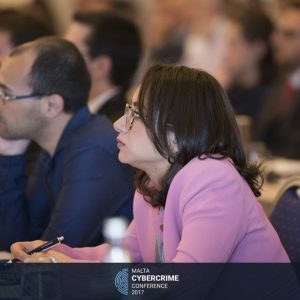 Instead, industry is increasingly having to lead the way in the development of new policies, procedures and technological mechanisms, leveraging international standards, for communities of trust to develop, do business and innovate. 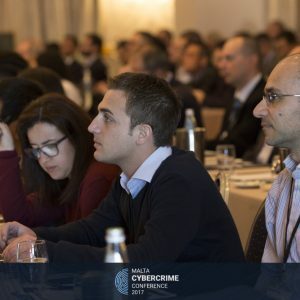 Law enforcement faces challenges too. 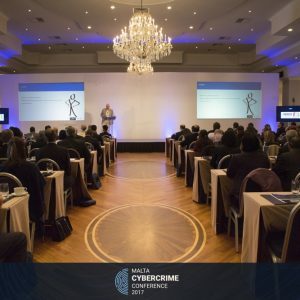 For criminals, law enforcement and businesses, it is about following the money. 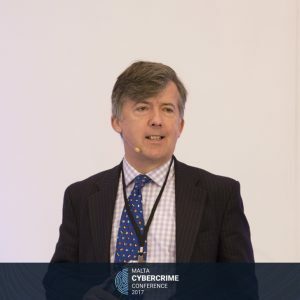 Director, Cyber Simplicity Ltd, author of ‘Cybersecurity for Beginners’ and ‘The Cybersecurity to English Dictionary’ Cybersecurity Simplified Cybersecurity is often considered a complex and difficult topic to solve, yet all major breaches are caused by basic gaps in the security that should have been present. 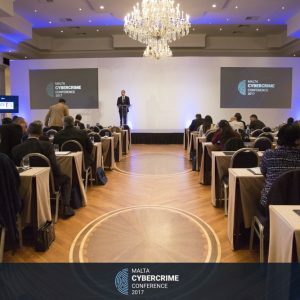 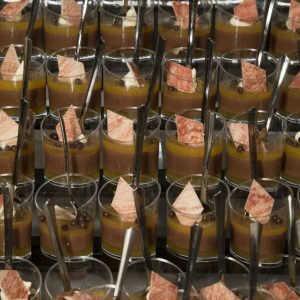 So how do you solve cybersecurity, especially if you have a very limited budget? 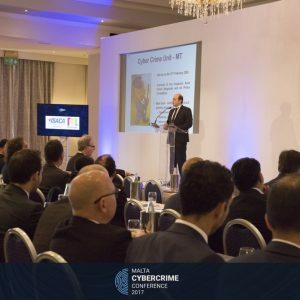 Where do the approaches to cyber defence tend to go wrong?. 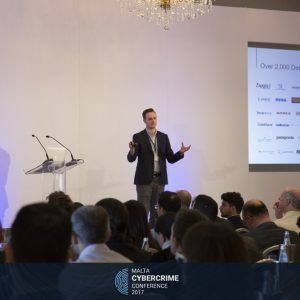 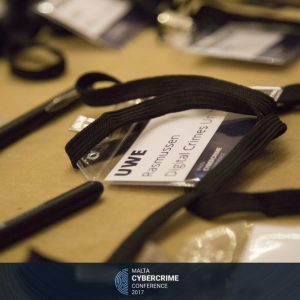 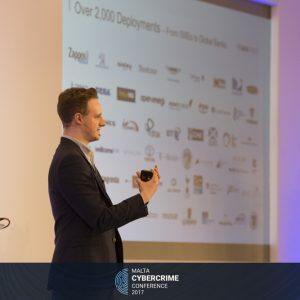 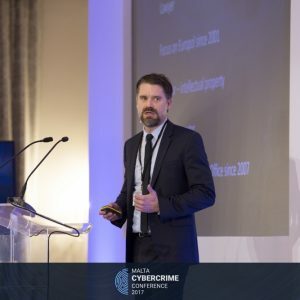 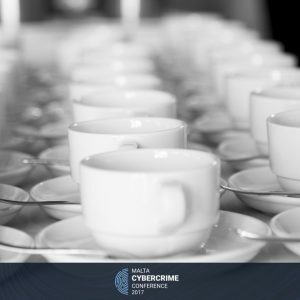 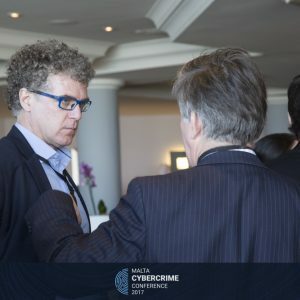 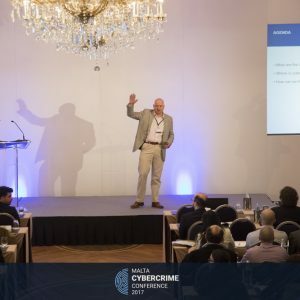 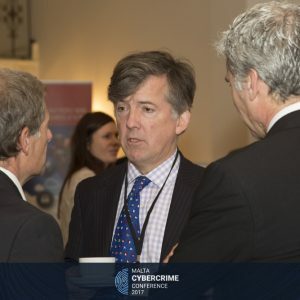 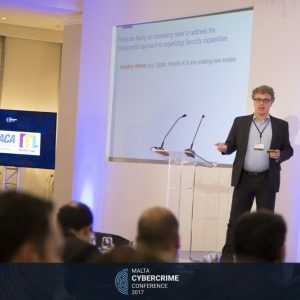 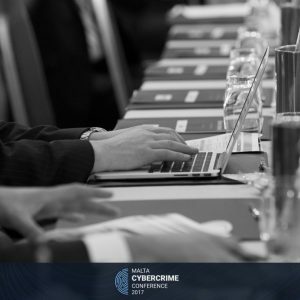 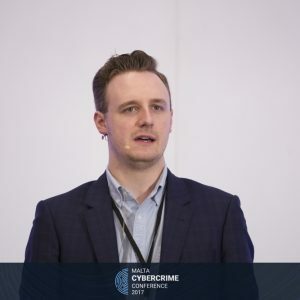 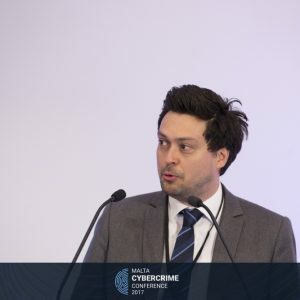 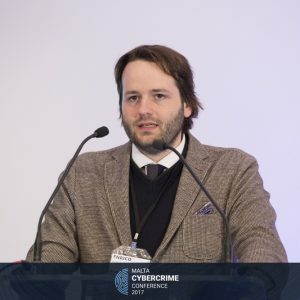 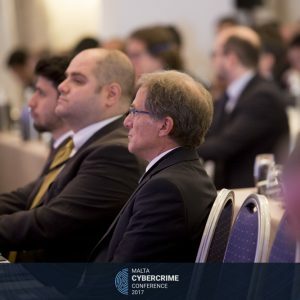 11.50 – 12.20 Dr. Jan Ellermann – Senior Specialist, Data Protection Office, EUROPOL Combatting Cybercrime within privacy frameworks: An EU chimera? 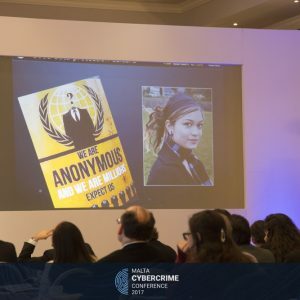 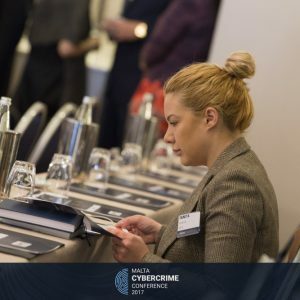 The presentation shall introduce attendees to the work of the European Cybercrime Centre (EC3) allowing them to see the world through the eyes of a Europol analyst based on a real case dealing with weapons trafficking over the Darknet. 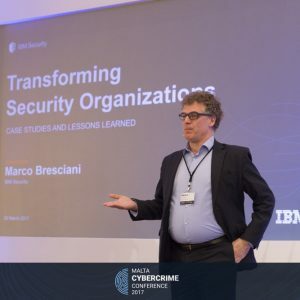 14.00 – 14.45 Marco Bresciani, Executive Consultant, IBM Security Transforming Security Organizations: Case Studies and Lessons Learned. 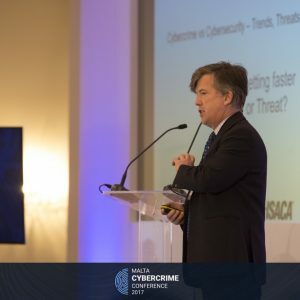 The burden of cyber threats is not diminishing; instead, it is growing at a faster pace than ever. 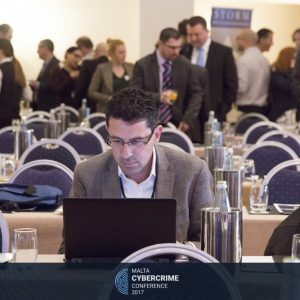 This is complicated by emerging sourcing and cloud models, IoT and increased scrutiny by industry regulators. 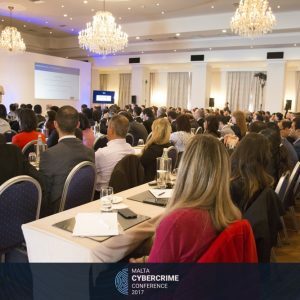 Firms struggle to keep pace with threats, and many are falling further behind. 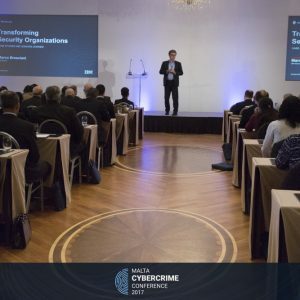 Simple extensions of existing security organizational models prove inadequate, and many companies have to fundamentally shift their thinking on how to strengthen their organization. 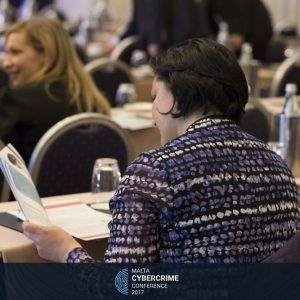 This presentation will describe a transformation approach informed by leading practices and lessons learned from several case studies from firms that have defined a new organizational model to help keep up with the increasing cyber risk. 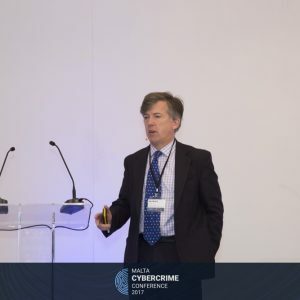 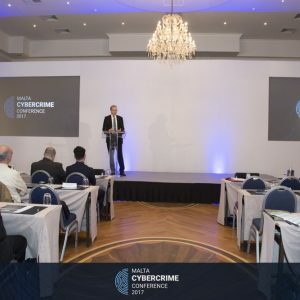 Dr. Uwe Rasmussen Attorney at law, Legal Counsel, Digital Crimes Unit Cybercrime changes caused by cloud computing Cloud computing is changing the security landscape. 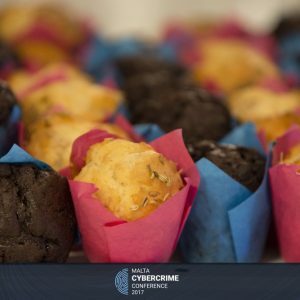 Cloud users automatically have all security patches applied, the operating system is not exposed, and servers are not physically accessible. 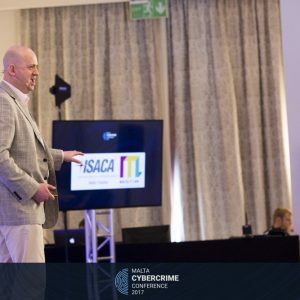 The presentation will describe how security changes in a cloud scenario and how data can be used to identify unauthorized access to cloud data. 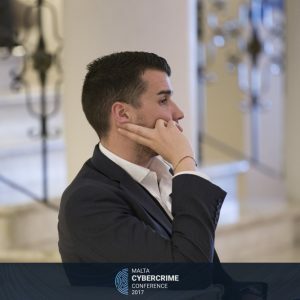 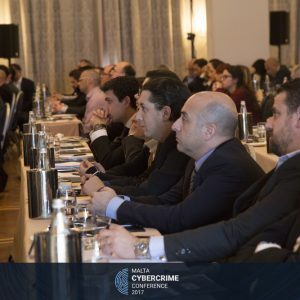 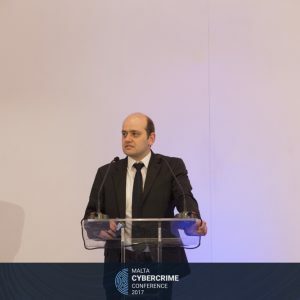 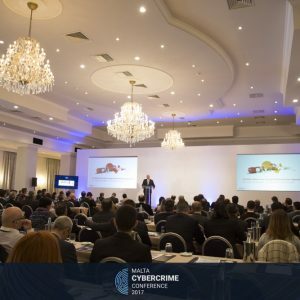 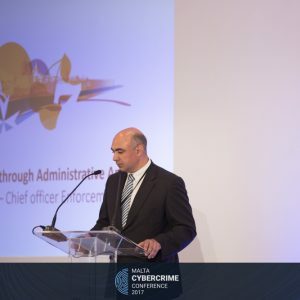 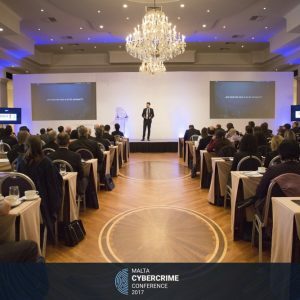 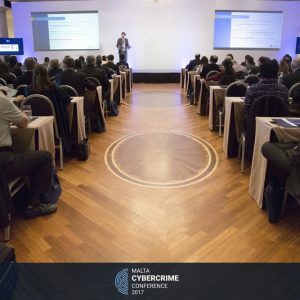 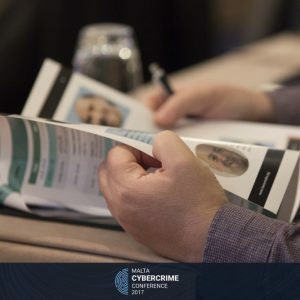 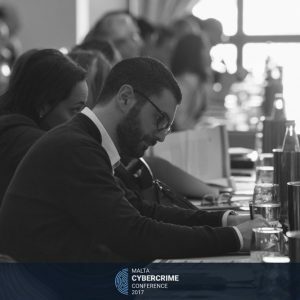 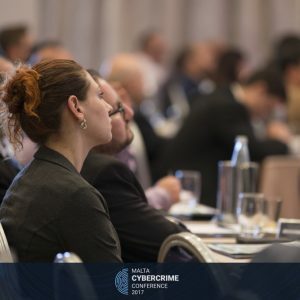 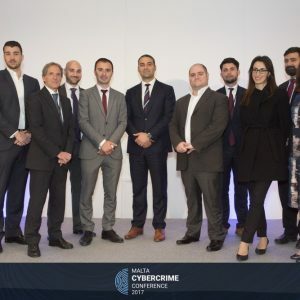 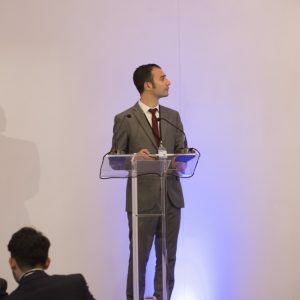 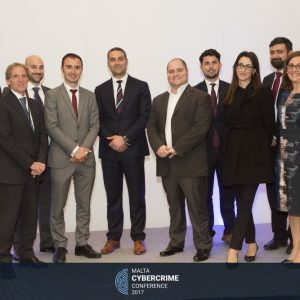 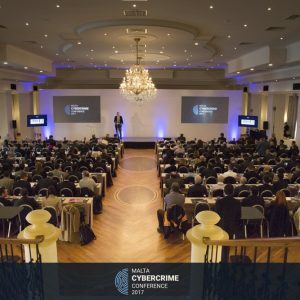 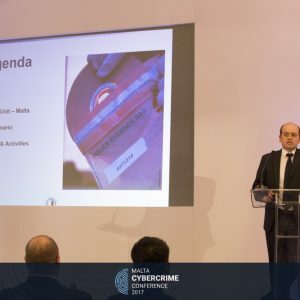 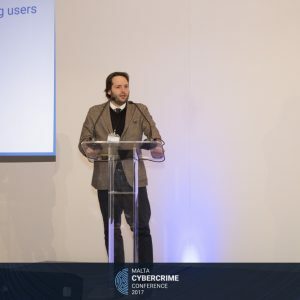 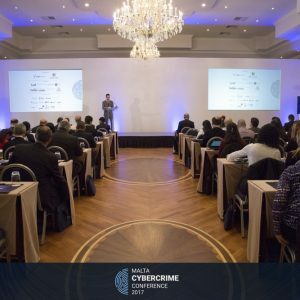 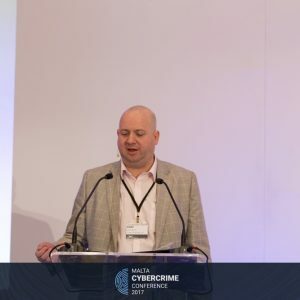 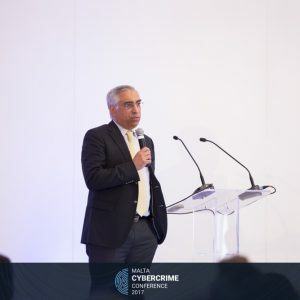 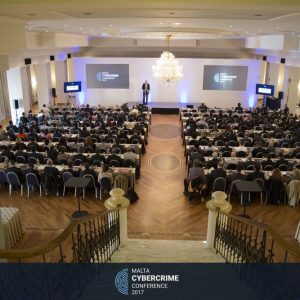 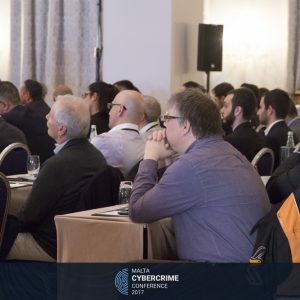 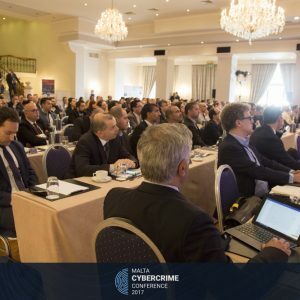 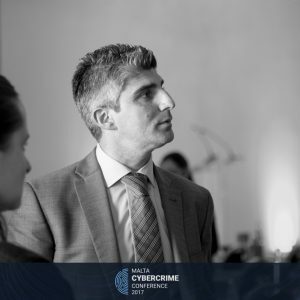 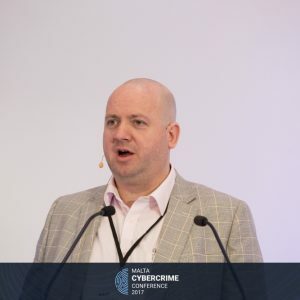 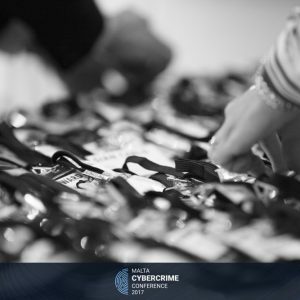 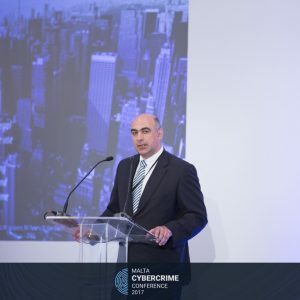 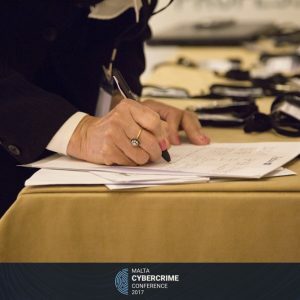 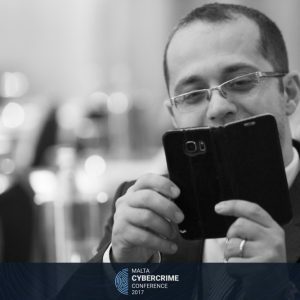 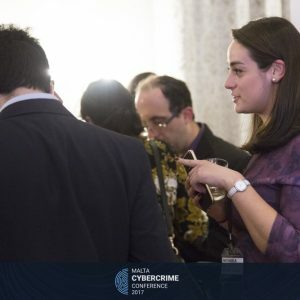 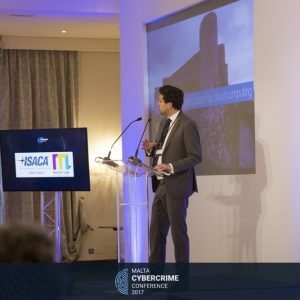 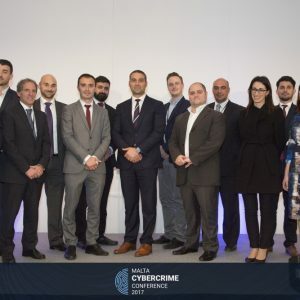 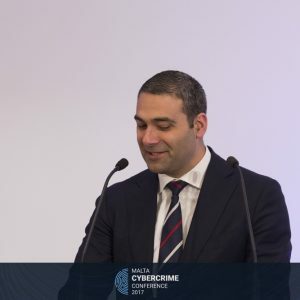 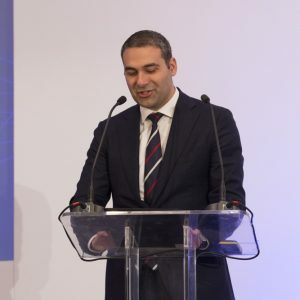 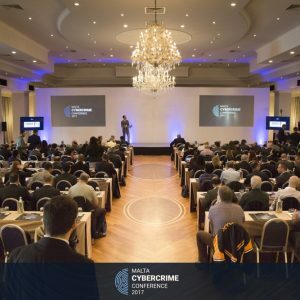 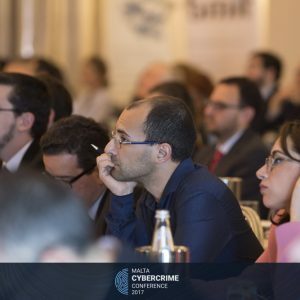 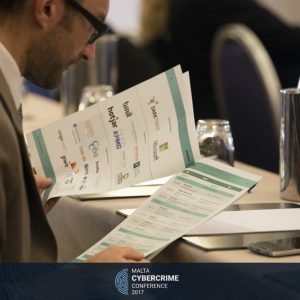 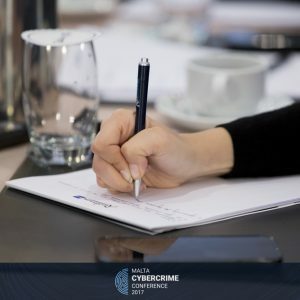 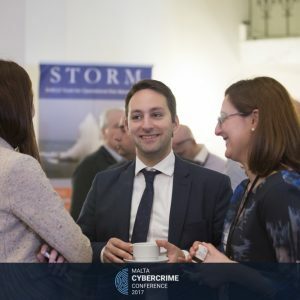 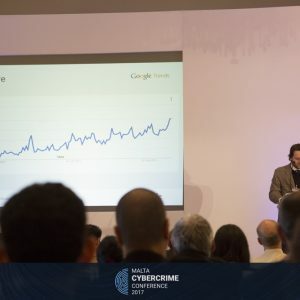 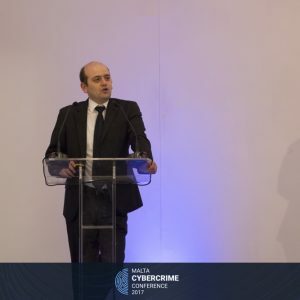 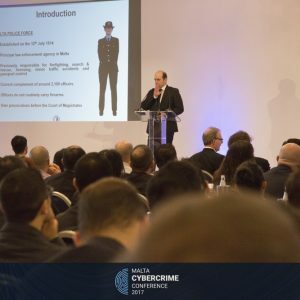 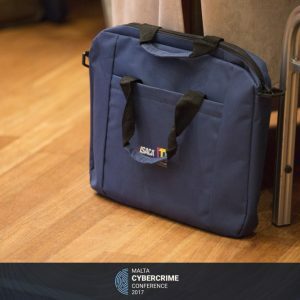 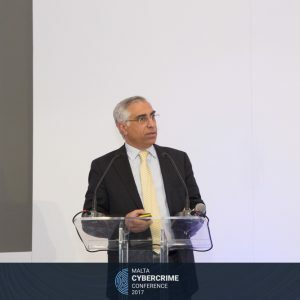 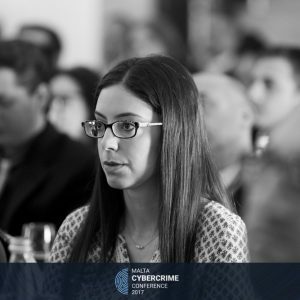 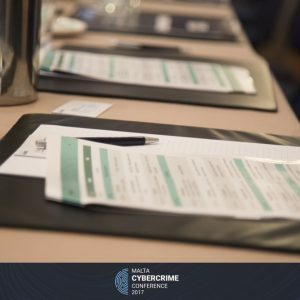 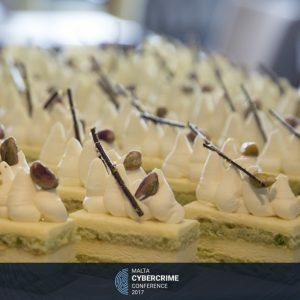 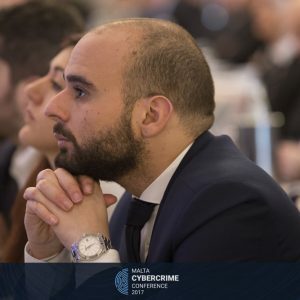 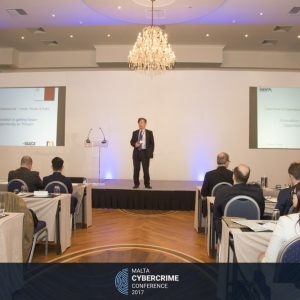 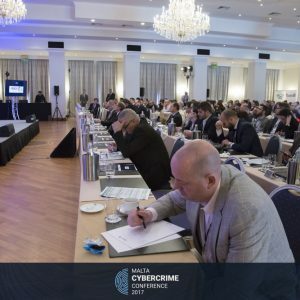 16.45 – 17.00 Dr. Dominic Micallef – Chief Officer, Enforcement, Malta Gaming Authority Combating Cybercrime through an Administrative Approach Combatting cybercrime is normally linked with the work and obligations of Law Enforcement Authorities. 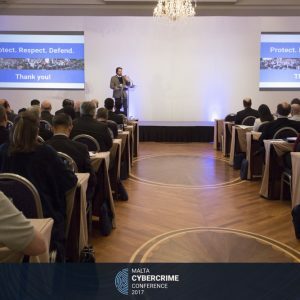 However, in recent years, administrative avenues and approaches had been explored to combat serious organised crime in particular cybercrime. 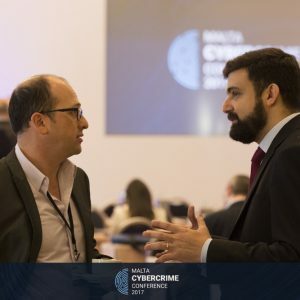 Public private partnerships have been created to combat cybercrime so the fight against serious crime has widened to administrative authorities and private service providers.